DeFuniak Springs, Fla— A deputy responds to a home in Walton County after a family’s plea to check on a loved one. When their worst fears are realized the deputy’s actions aid in their grief. 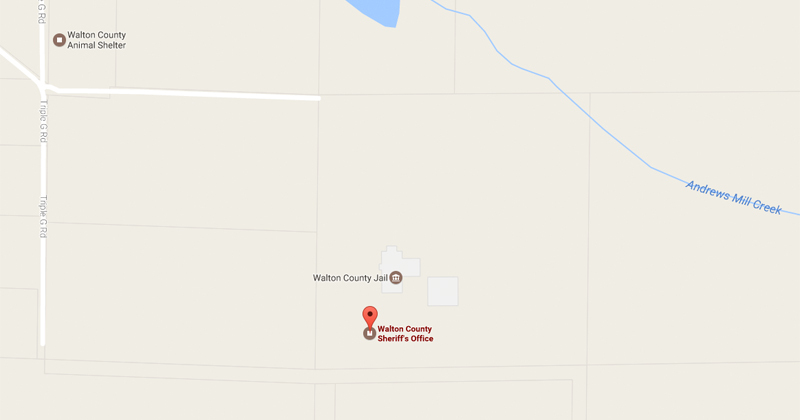 “When my family and I could not get a response from my older brother, who lives in alone DeFuniak Springs, Florida, we became concerned,” wrote Matthew Stevens in a letter to the Walton County Sheriff’s Office. Stevens and his mother live in Virginia while another one of his brothers resides in Washington. But, when their brother developed terminal kidney failure they feared for the worst. The deputy who answered the call was Sergeant Johnny Jordan, who discovered Steven’s brother had passed at his residence earlier that morning. Following the incident Jordan called the family to notify them and continued to stay in touch until they arrived in Florida. “Sergeant Jordan arrived on scene aware of what he may find, but surely hoping he wouldn’t find my deceased brother,” wrote Stevens. “He did for our family what we could not do ourselves, and he did this in a manner that represents the finest qualities of what the Walton County Sheriff’s Office hopes to see in all of their deputies. 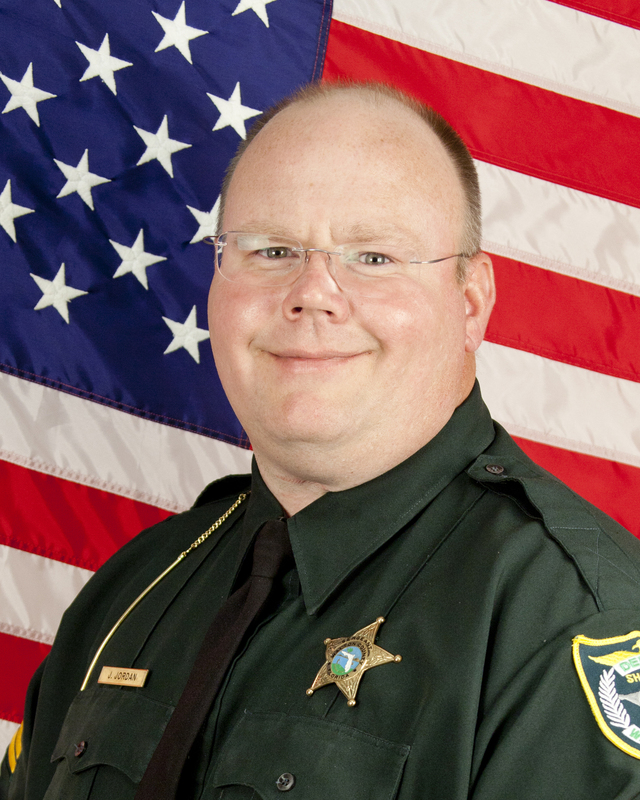 Jordan has been with the Walton County Sheriff’s Office since 2004.